It's the start of a brand new month. 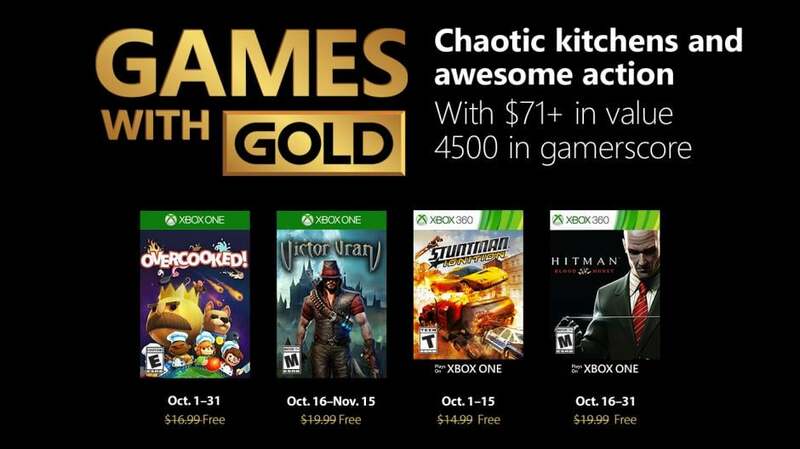 Of course, that means that Xbox LIVE Gold members now have the chance to download two new games for free via October's Games with Gold. 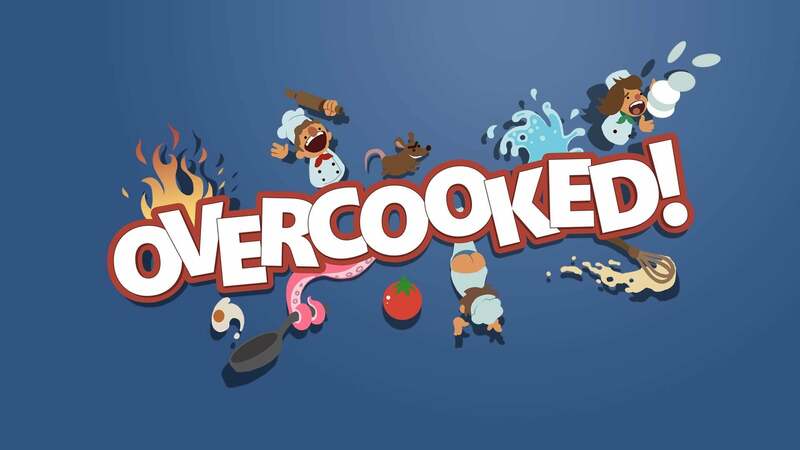 On the Xbox One, Overcooked will be available to download for free until October 31st. 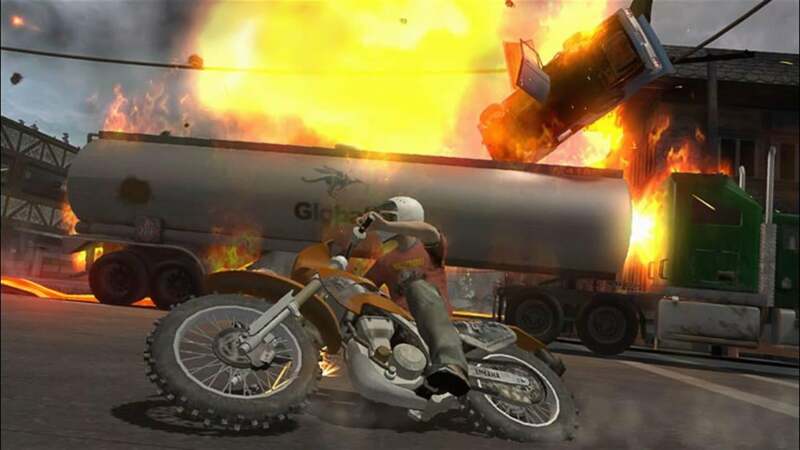 On the Xbox 360, and available on the Xbox One via backwards compatibility, Gold members can download Stuntman: Ignition from now until Octobrt 15th. 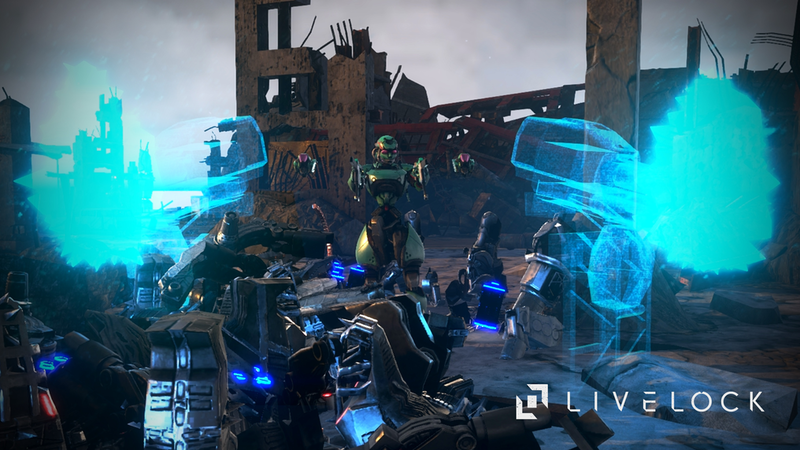 Lastly, if you've not already downloaded Livelock, it remains free until October 15th.